We are available in various venues throughout the North. 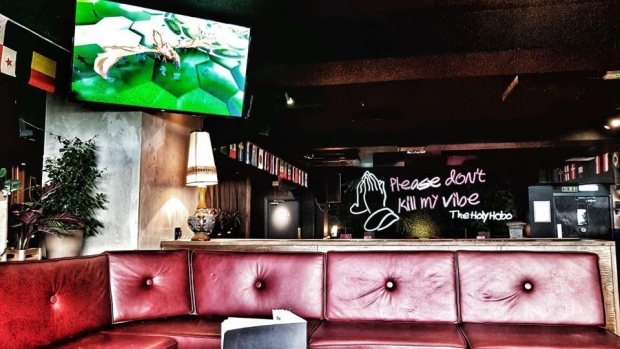 Trendy cocktail & late bar on Newcastle Quayside with DJs and Live Music most nights of the week! AMV Live Music offer three spots of acoustic music a week on Thursdays, Saturdays and Sundays. 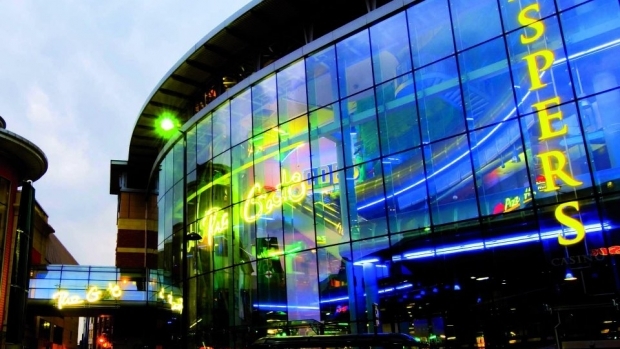 Aspers Casino Newcastle is the place in Newcastle where you can guarantee there is something for everyone on a night out, combining all of the best hospitality services that you could think of. 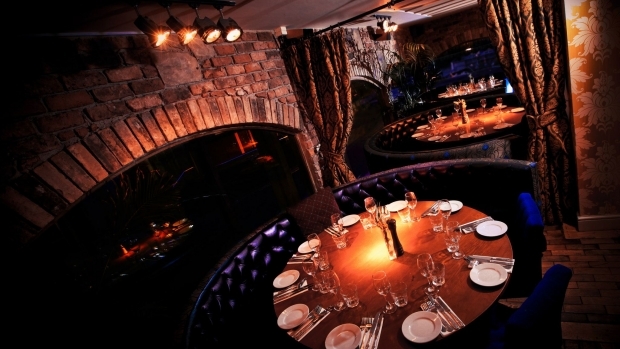 Revolución de Cuba Newcastle brings the best of South America into the heart of The Toon, giving you and your friends a full-blown fiesta. 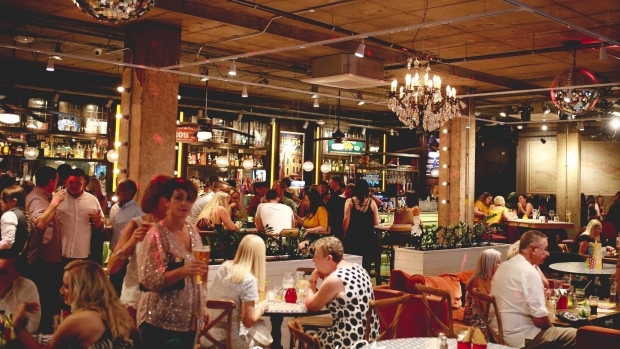 We’re pleased to partner with Revolution Newcastle, everybody’s staple night out destination, by providing the iconic venue on Collingwood St with live music every Thursday, Friday and Saturday night and for special events and bank holidays. We’re pleased to be partnered with Revolution Sunderland, everybody’s staple night out destination, by providing the iconic venue in Sunderland City Centre with our best live music. 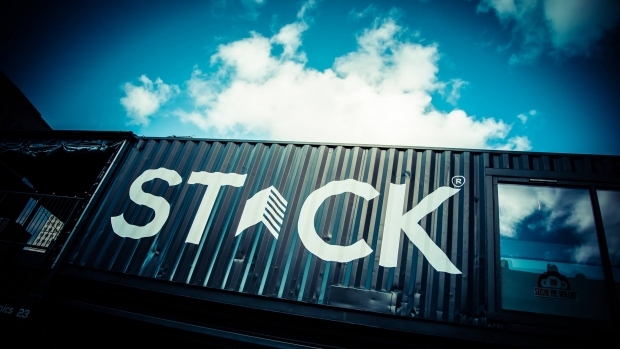 Stack Newcastle is a social hub in the centre of Newcastle, a place that truly embraces the concept of culture, entertainment and most importantly live music, which is where AMV comes in. 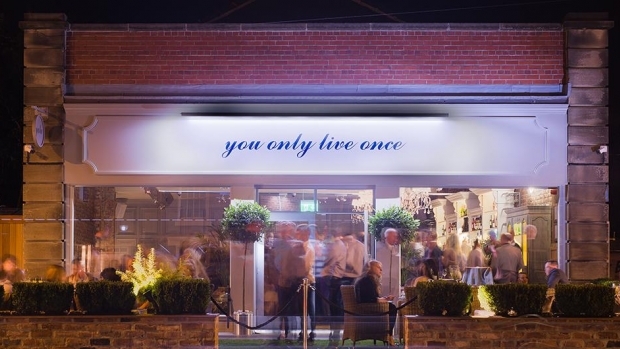 Nightlife hotspot set in the picturesque setting of Ponteland, Yolo is a gastro bar with a twist. Late license DJ performances and Thursday and Sunday evening acoustic music from AMV are a staple of this trendy social spot. 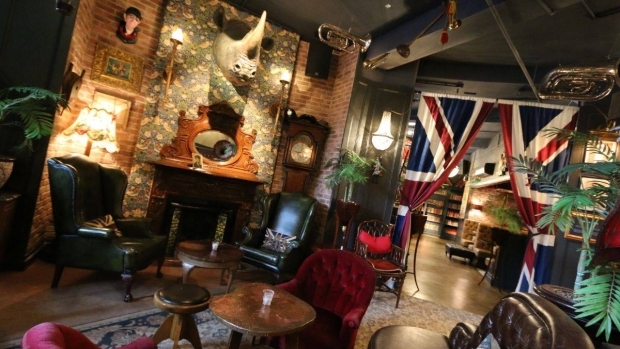 A real hidden gem tucked away at the bottom of Dean St. in Newcastle City Centre, this quirky wonderland is a stylish speakeasy that oozes style. 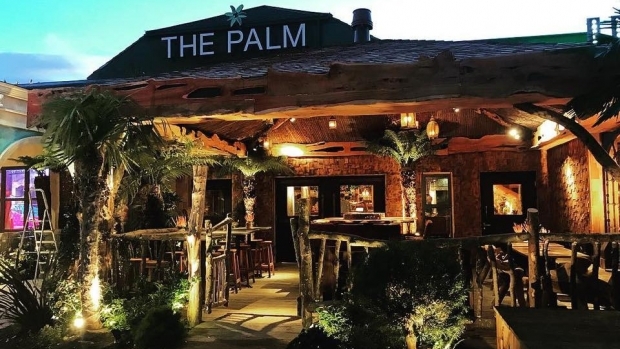 Enjoy drinks, live music and DJs every Friday and Saturday Night as well as an ever changing seasonal food menu. 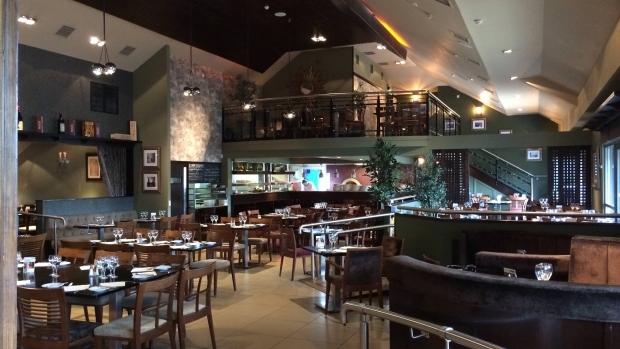 Fratelli Ponteland is most certainly the best place to go if what you are after is great Italian food, great music and a great time. 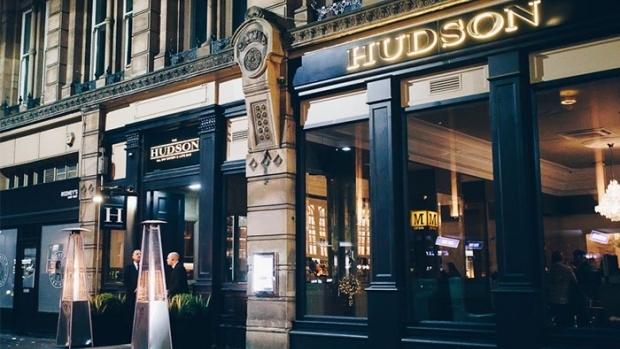 Located on historic Neville St. overlooking Central Station, The Hudson is a chic and sophisticated late night eating and drinking spot in the centre of Newcastle. 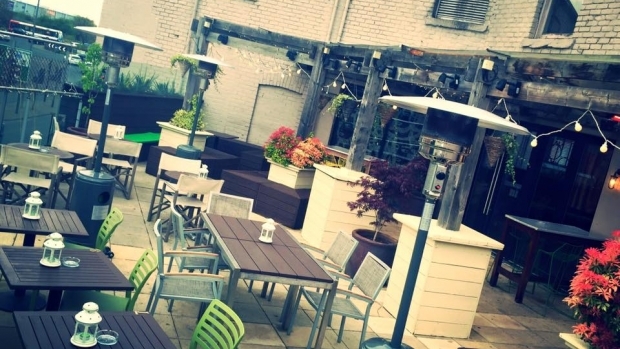 Every Friday and Saturday early evening you can wind up to your weekend with live acoustic music. 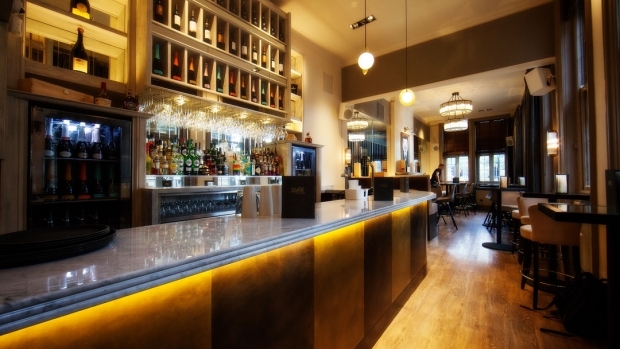 Signor Prosecco, being the first bar of its kind set up in Newcastle, is exactly the place you need to experience if all you can think about is prosecco because that’s all they can think about! Live music and a good cup of coffee always go so well together, which is exactly why drINK ART BAR is the best place to stop by at the end of a working day or on a weekend. The Holy Hobo is where the congregation gather to worship good vibes and great times. No matter who you are, there is always a place for you in this space. 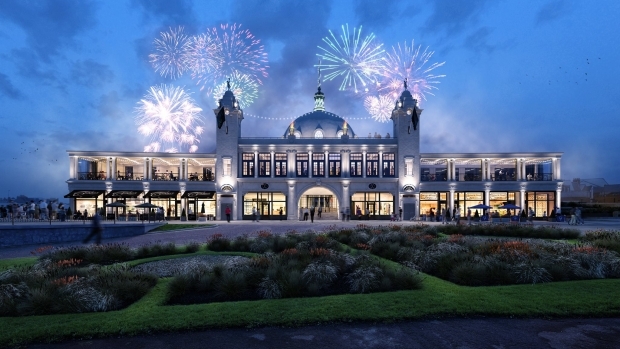 Spanish City has been one of Whitley Bay’s claims to fame since it was first built in 1910, and since its re-opening in Summer 2018, has welcomed couples who wish to host their wedding there. A wedding, with AMV's live music, by the sea, what more could you want! 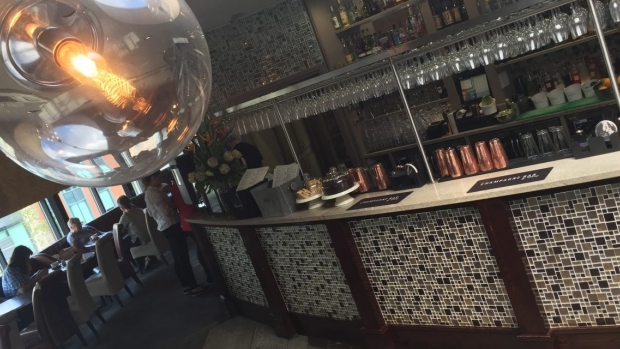 If you are ever looking for a restaurant that can provide you with great food, a quality service, a stunning view and AMV’s fantastic live music, then SIX Restaurant is the place to go. 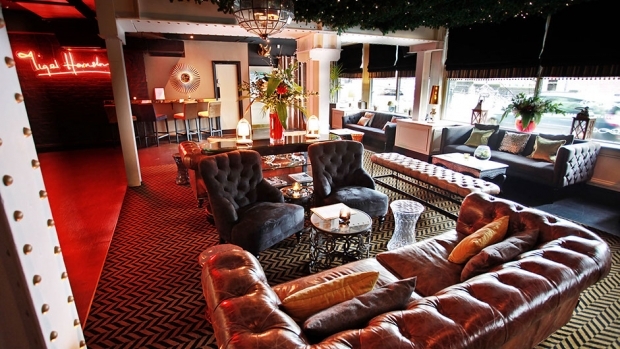 Overlooking the river in vibrant Durham city centre, Ebony is a bar specialising in the luxury and fine art of champagne. 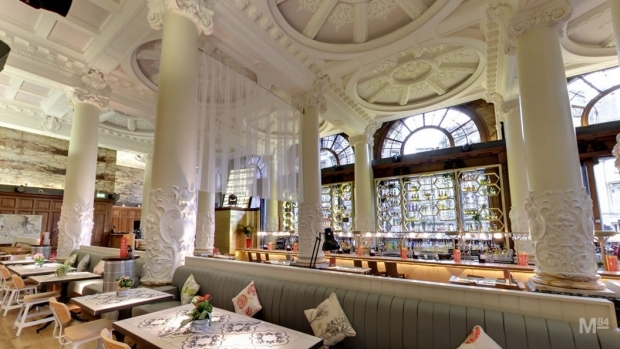 By the glass or bottle you can enjoy your fizz to the tune of live music every Friday Night from top AMV acoustic artists, or every last Sunday of the month for the Champagne Brunch! 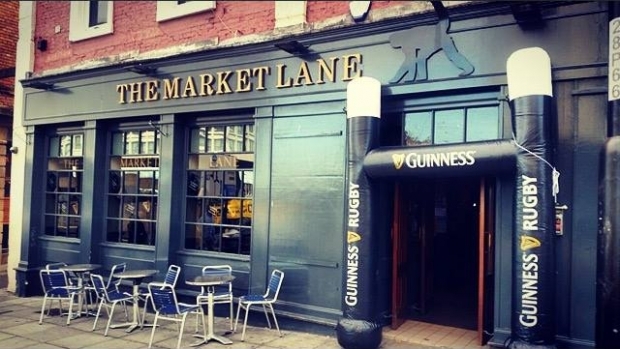 A fine watering hole in Newcastle City Centre, AMV Live Music are proud to provide Friday Night entertainment for the famous ‘Monkey Bar’, The Market Lane. 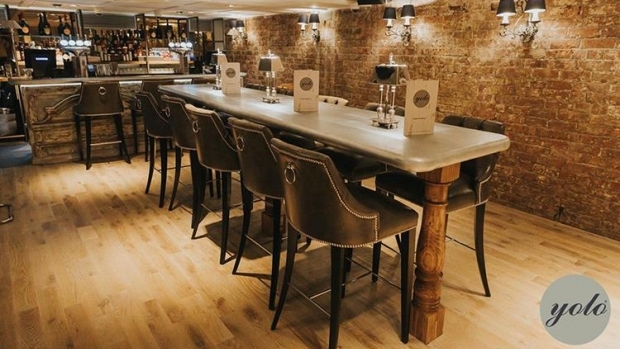 Recently reborn, the Merchants Tavern is a newly rejuvenated kitchen and bar based in Newcastle Upon Tyne. 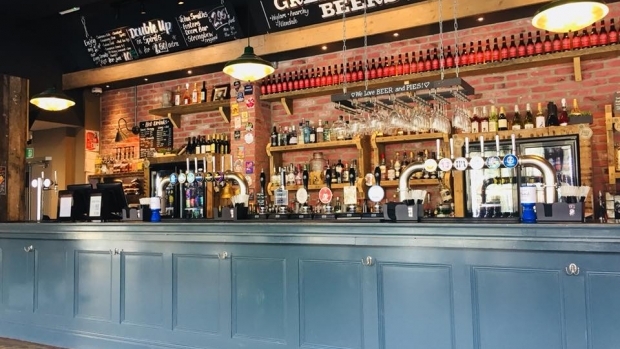 AMV Live Music supply the venue with live music every Saturday Night from 9PM in the form of the best local, live bands! 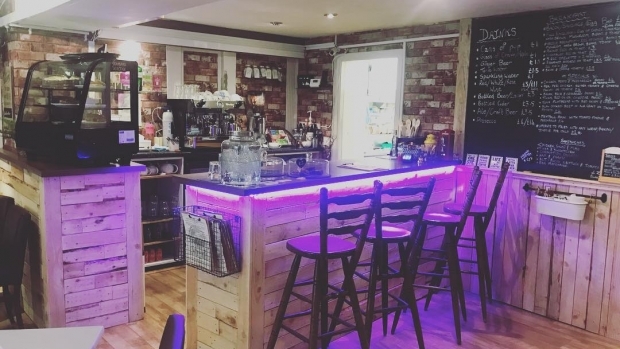 Truly amazing, award-winning, healthy homemade food and yummy drinks in Sunderland. Enjoy live music every Friday and Saturday Night from 8:30PM with the region’s best acoustic musicians. Here at AMV Live Music, we understand that every couple deserves the very best, and Ramside Hall agree. We know that our outstanding artists will only enhance the amazing experience that this venue could provide! 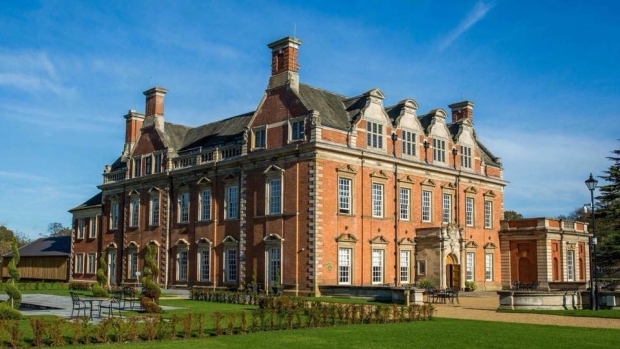 As a featured supplier for Acklam Hall’s live music, we can speak to their quality service, grand facilities and pure dedication to making every couple’s wedding day a success. 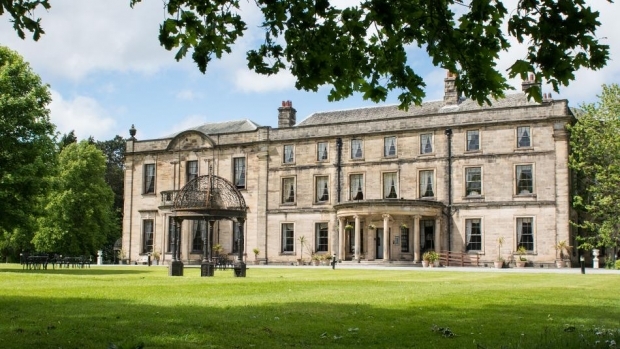 Beamish Hall, one of the more awe-inspiring venues we provide music for, makes every couple who host their wedding day there feel like royalty. 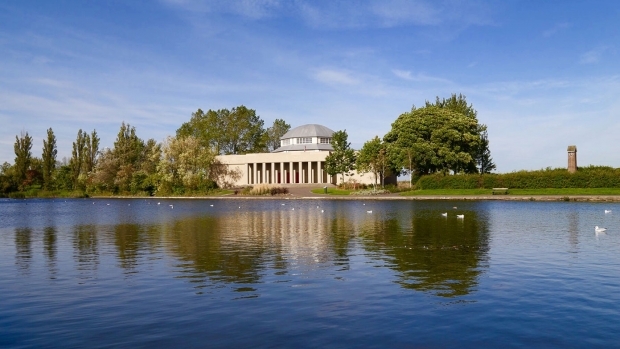 The couples that book their weddings at this venue always love the bands, DJs and acoustic artists that we provide. 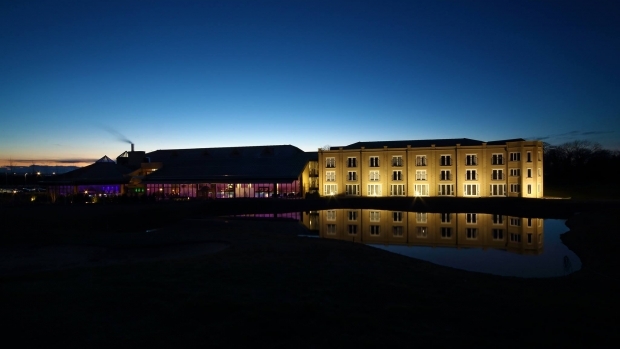 It’s always great having relationships with venues that are really unique, and Bonded Warehouse is definitely one of them! 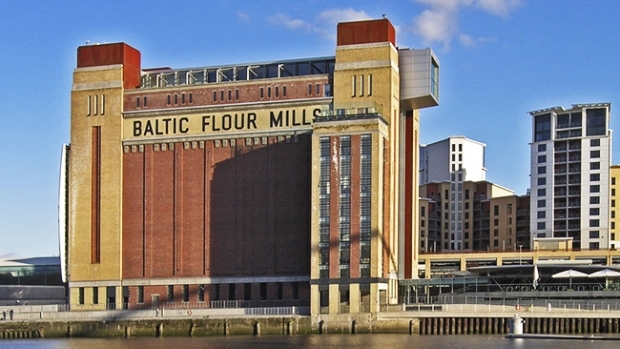 We provide music for a whole host of unique locations and this old Flour Mill turned one of the top sites in the North East of England, could be the ideal venue to host your wedding reception and live music! 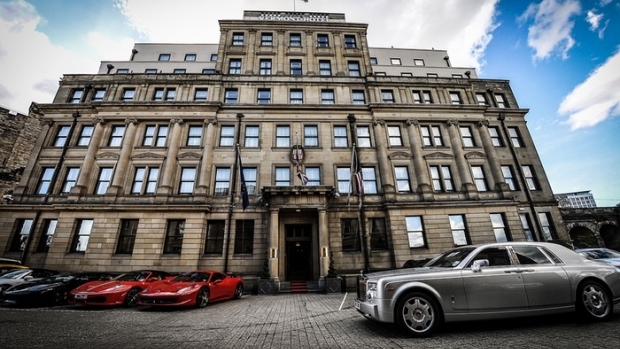 Some couples want to enjoy their special day in the heart of the city of Newcastle, and the Vermont Hotel is the place to do it! 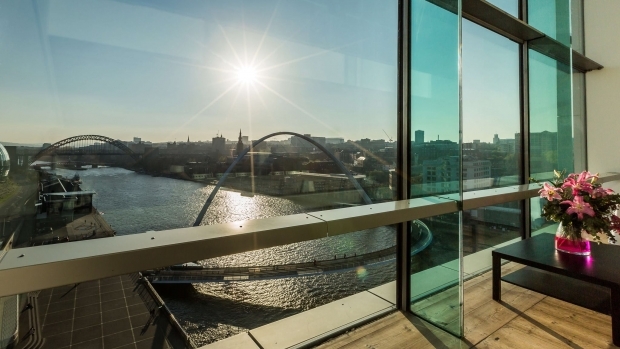 The majority of our artists are based around Newcastle, so you’ll have the pick of the bunch! 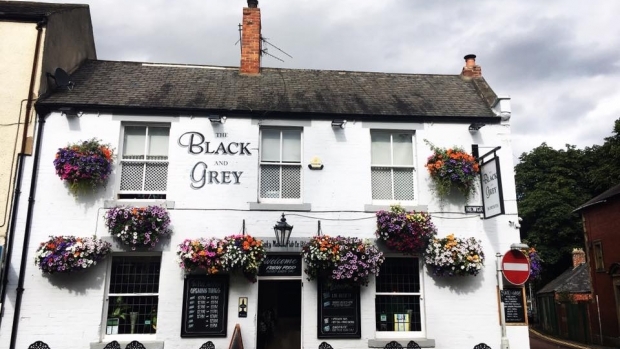 Black Horse Beamish is a perfect place to host any style of wedding and having won The UK Wedding Awards in 2018, you can trust that this venue is the real deal! 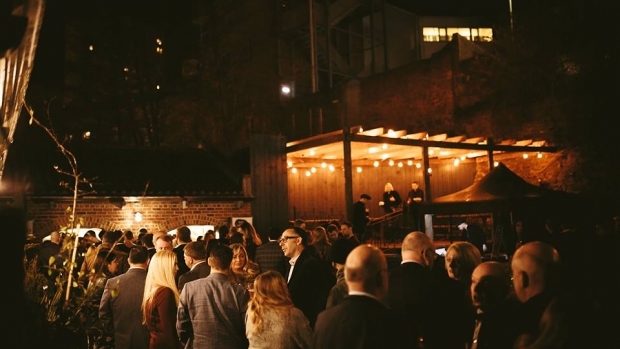 We are proud to have provided live music for several weddings at Wylam Brewery, as they are able to consistently provide couples with an outstanding all-around wedding and event planning service that perfectly complements and accommodates the feature of AMV's live acts. To match your outstanding live music, you need an outstanding venue to host your wedding reception, and that is most certainly The Parlour at Blagdon, a truly lovely setting for anyone’s special day. 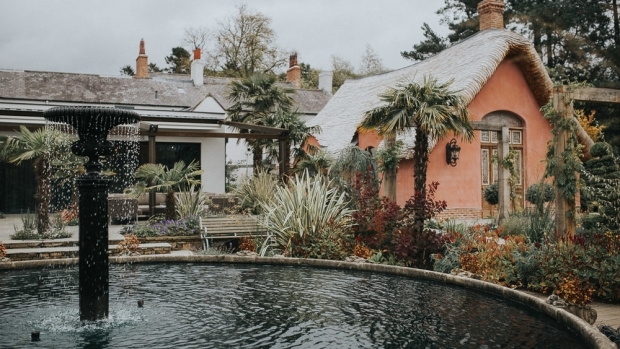 Le Petit Chateau describe themselves as a fantastical French-inspired venue that's bursting at the seams with originality and splendour, and having supplied music for more than 500 of their weddings, AMV believe this statement may even be too modest! 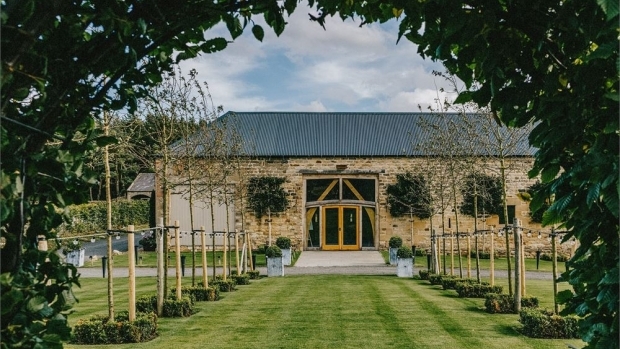 AMV love the fact that we are able to have relationships with so many beautiful venues, and Yorkshire Wedding Barn is definitely one of them. 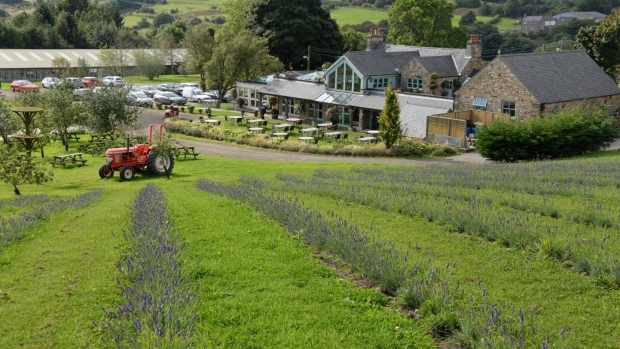 Nothing beats live music in your very own rural location! 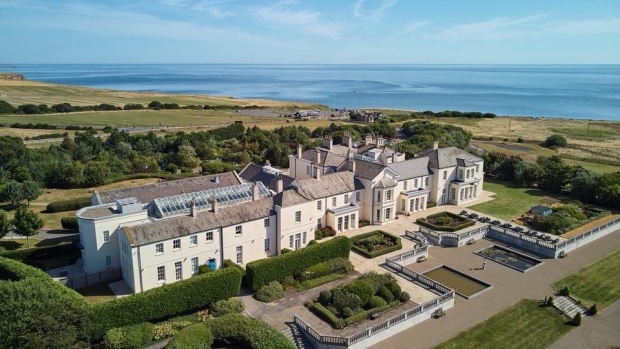 Being one of AMV’s closest business clients, Newton Hall is a beautiful destination, located in the heart of a National Trust-designated Area of Outstanding Beauty (AONB), which combines the most spectacular aspects of the countryside and a breathtaking coastal location. 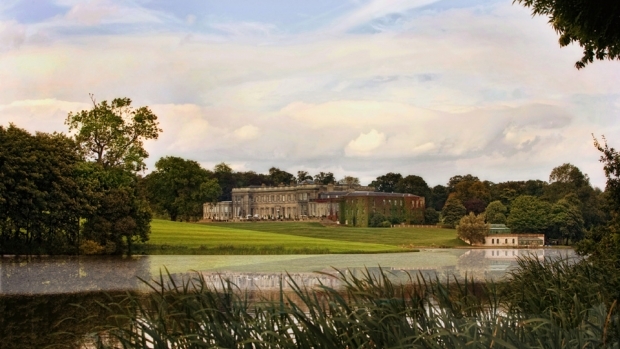 Found in a stunning area in North East England, Wynyard Hall is just boasting with unique and gorgeous facilities that would do any wedding justice. As a main music supplier for this venue, our artists always love heading over there and making their couples smile. 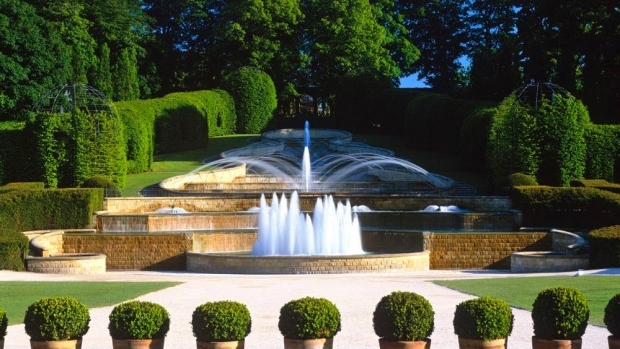 The Alnwick Garden is a venue that is dedicated to creating a fairytale-like experience for their clients, and here at AMV, we also pride ourselves on contributing to the wonderful and unforgettable experience that is a wedding. 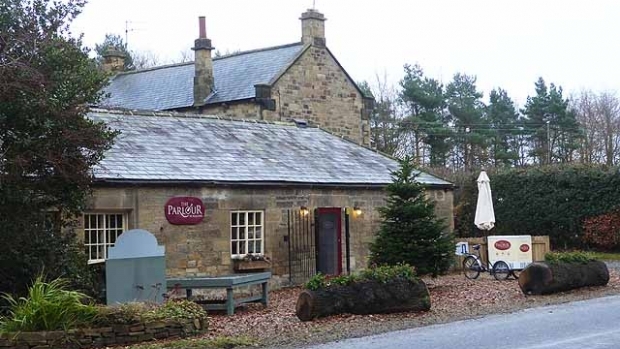 Having had many of our amazing bands and acoustic artists play here, we know that Doxford Barns is a magnificent venue to host your wedding, especially with live music. 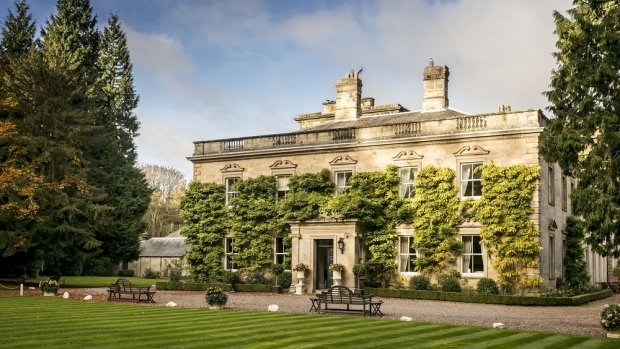 Perfect for couples who want an escape to the countryside, making their wedding even more magical. 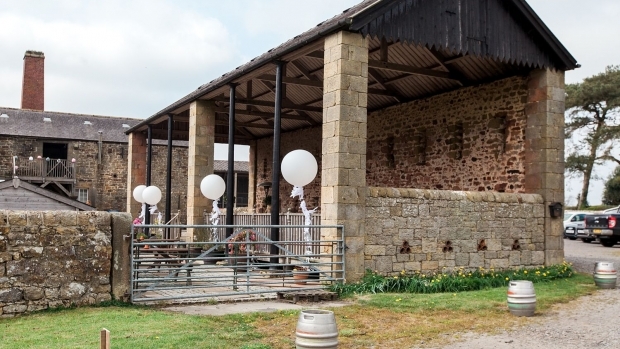 Healey Barn is one of the more romantic venues where you could host your wedding! 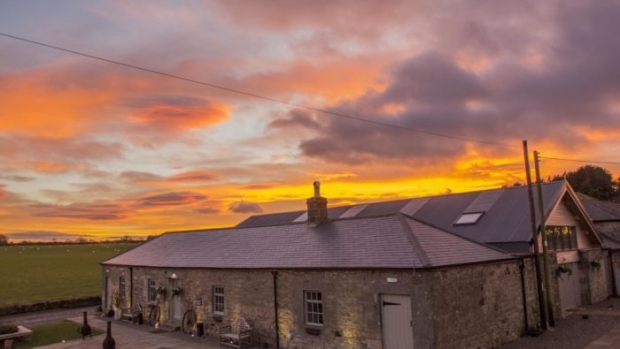 With amazing acoustics, this venue's facilities have perfectly complimented the presence of our live music, and any couple would be over the moon spending their special day within the homely walls of this rustic Northumberland barn. 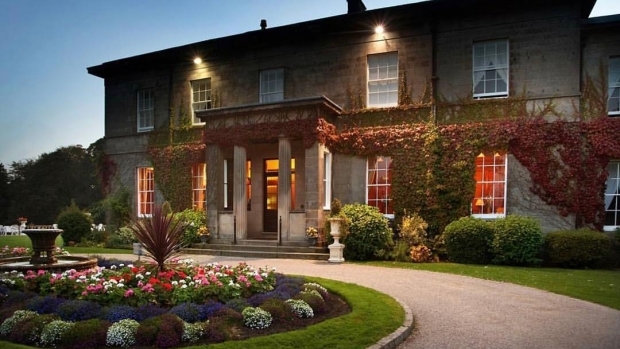 If you are wanting to organise a real getaway for your wedding day, then Abbey House Hotel is the destination you need to escape to, and our artists will follow you to the ends of the earth. 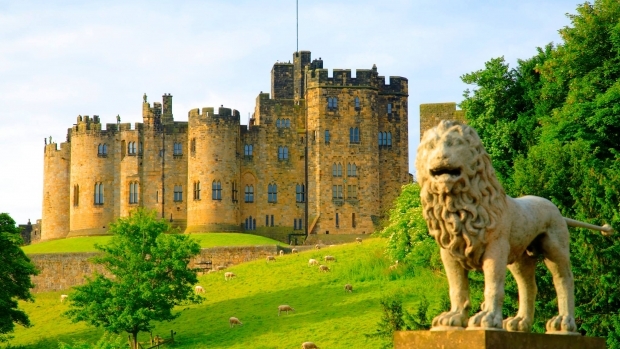 Become a part of the impressive 1,000 year history of Alnwick Castle by choosing them to host your special day, while also booking your live music with one of their top suppliers, AMV! 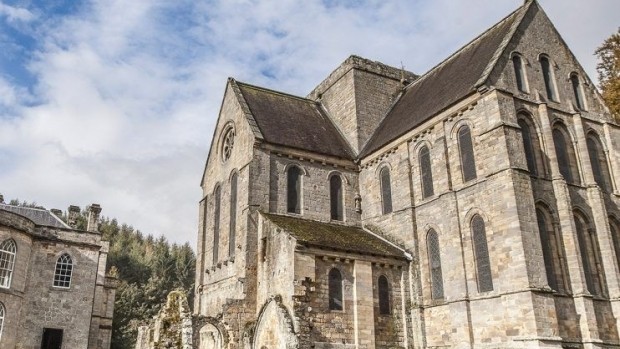 If you want a bespoke wedding venue to match our top class artists, one that you dream of when you think of your wedding day, Brinkburn Priory is your end goal! 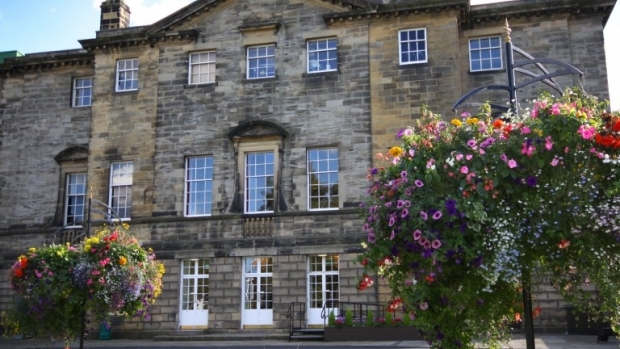 Doxford is truly a beautiful area to enjoy your special day, and Doxford Hall more than adds to that beauty! 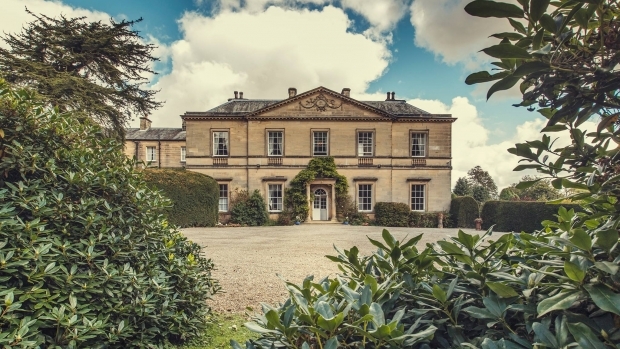 A perfect wedding should have a real sense of lure, and Ellingham Hall certainly has tempted many a couple, with its unmatched elegance and character. Here at AMV, we believe that the huge variety of quality acts that we have provided for many of their weddings have helped contribute to their successful legacy! 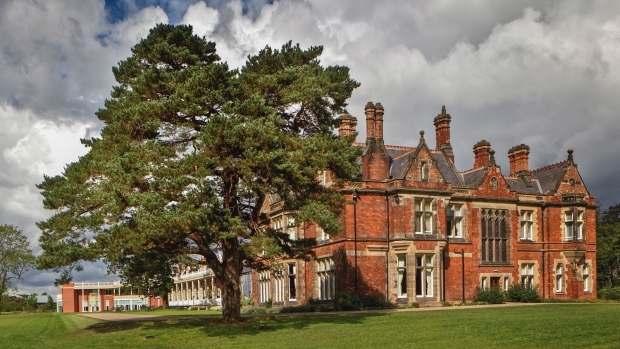 From the moment you travel up the driveway of Eshott Hall, you understand why it was named within The Telegraph’s guide to the best UK wedding venues, and we are proud to have provided them with live music for dozens of their weddings. 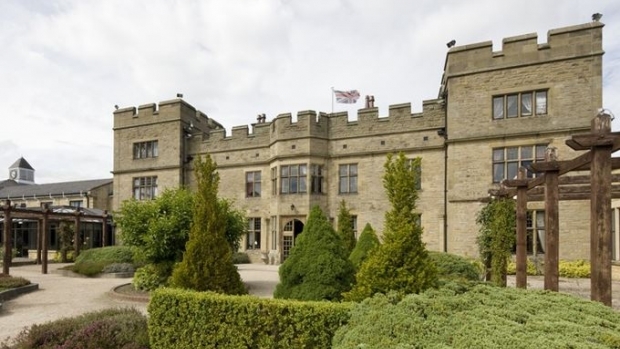 AMV Live Music pride themselves on being able to provide the best kind of experience for every wedding couple, and Hardwick Hall feel the same way! Why not combine the two for the most special day of your life? 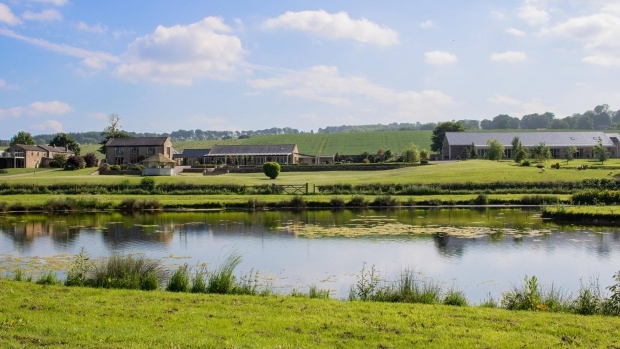 Providing the most authentic rural wedding experience you could imagine, High House Farm Brewery is one of the more ideal venues to host live music outdoors, something you don’t see every day. 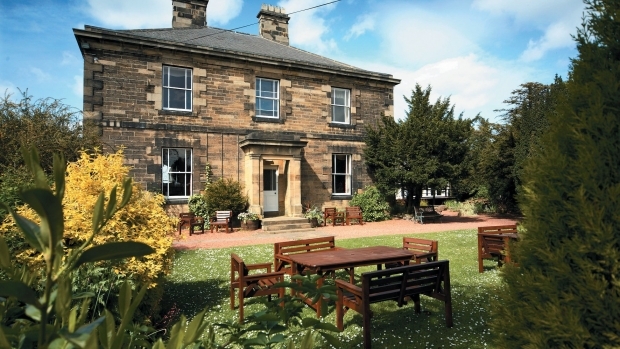 Horton Grange is just bursting with homely elegance, with fantastic facilities that can cater to a whole host of weddings, as well as giving you flexibility with how you can enjoy your live music. 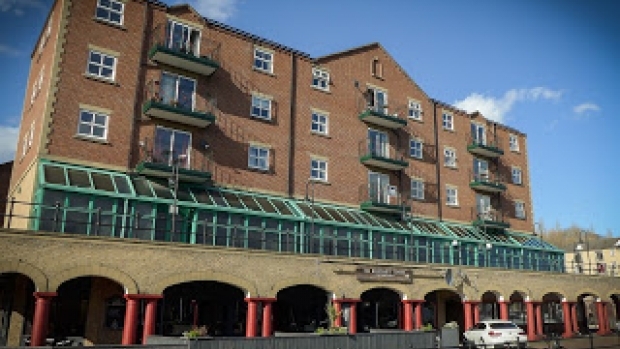 AMV find it very easy liaising with this venue when providing their weddings with live music, as they are an independent hotel who create their own rules, making their service that much more flexible. 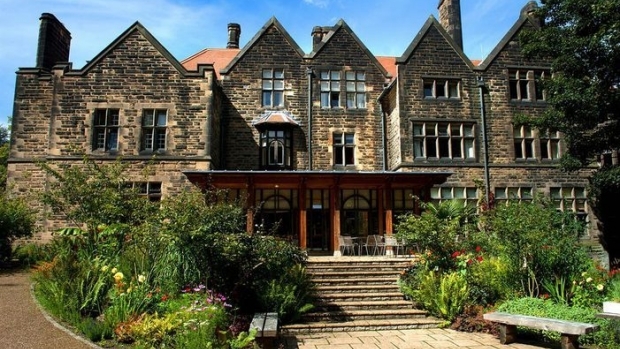 Jesmond Dene House is the perfect venue for any couple who are wanting a grand country escape, without having to worry about travelling far to get there. Your wedding day should be nothing short of a fairytale, and AMV can provide you with your perfect live music soundtrack. 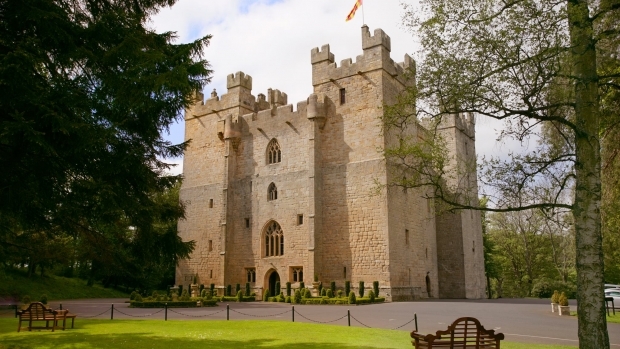 Very few venues boast attention to detail, grandeur and perfection quite like Langley Castle, so let the magical story start here. 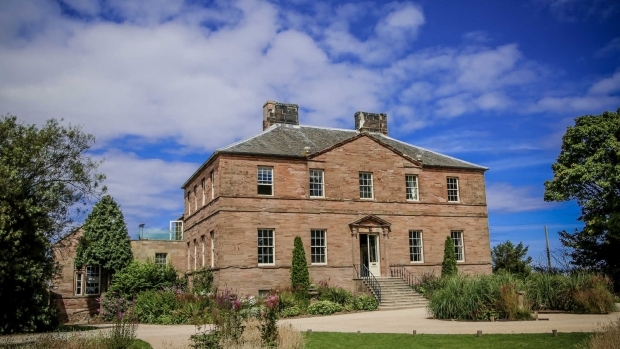 Linden Hall is the place that encapsulates everything that you could possibly want in a venue. This is a truly unique and beautiful canvas to create the wedding of your dreams, and live music provided by AMV will help you achieve perfection! 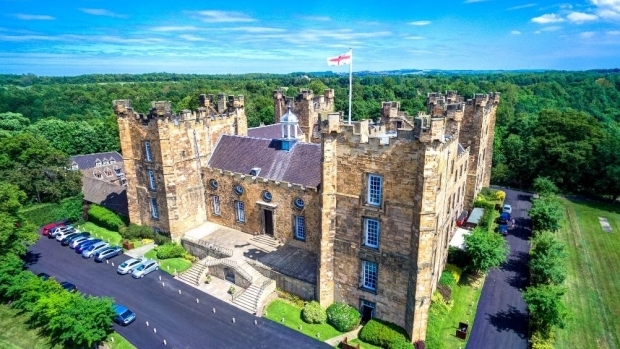 Booking Lumley Castle Hotel for your wedding day means that you become a part of its magnificent 600-year history, and having an AMV artist entertain you will only add to this experience. 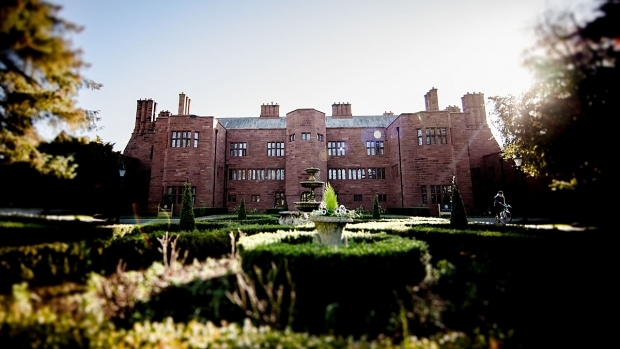 Matfen Hall is the kind of venue you would expect to host a Royal Visit rather than your wedding, but luckily for you, you’d be mistaken! The staff work tirelessly to make every wedding extra special, and as one of their top music suppliers, we do exactly the same. The AMV family doesn't just stop at our artists, we consider our close clients one of our own, no matter where they are. 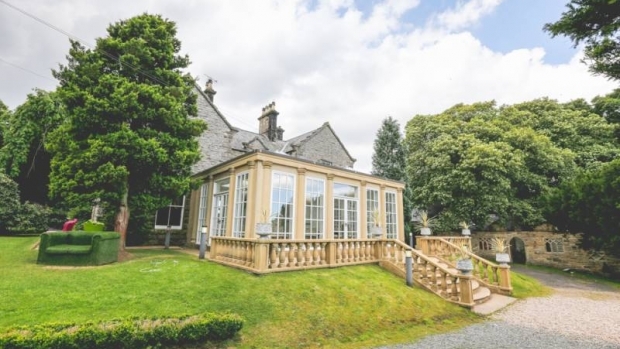 Based in Richmond, Middleton Lodge is an ideal wedding location for those who are wanting their own beautiful little haven to retreat to. 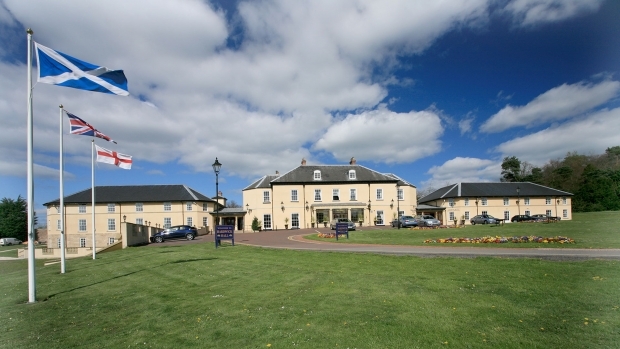 Newcastle Racecourse is not only known for its, well, races, it’s also an amazing place to host your wedding. Since this venue was built for entertainment, live music seems almost essential for your special day. This 5-star venue is so vast, with so many beautiful areas that you can enjoy, you’ll have no problem with being able to enjoy your live music in any setting that you like. 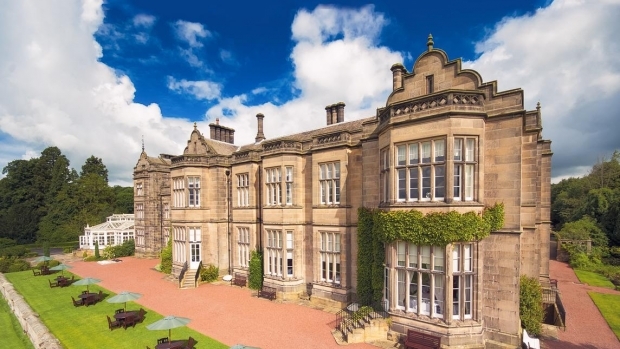 Enjoy your wedding day, as well as your live music at the luxurious hotel and spa that is Seaham Hall, a venue with the most beautiful northern surroundings. 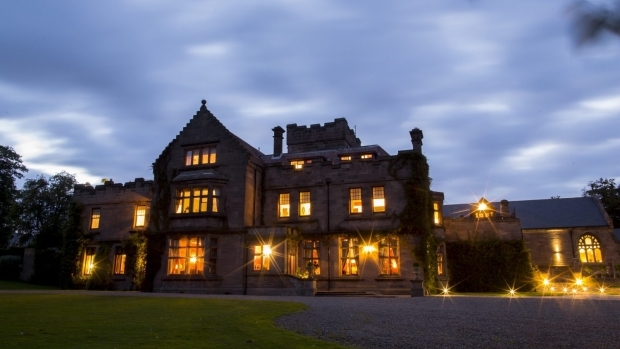 Having provided live music for many a wedding at Slaley Hall, we can tell you first hand that this is a glorious venue to host your special day. 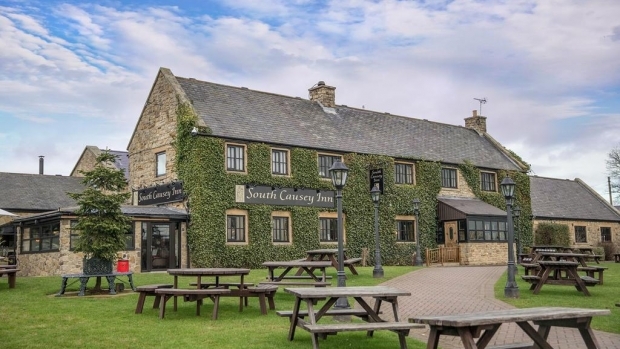 South Causey Inn, a stunning venue set in the Beamish Valley, and a destination where you can sit back and relax with full confidence that their staff will more than deliver on your special day. As well as all of this, your AMV music will be more than you could have dreamed of! 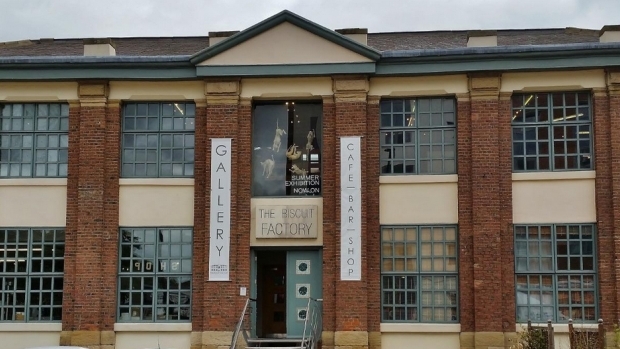 We appreciate individuality here at AMV, and our artists have played many an impressive venue, The Biscuit Factory is one of them! We have a great relationship with these guys, so if you chose to host your wedding over there, we can definitely organise a seamless live music experience! 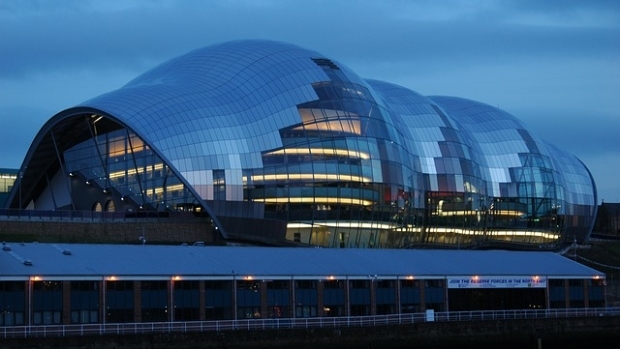 AMV are proud to have provided live music for many a wedding at one of the North East’s biggest art and culture destinations, Sage Gateshead! 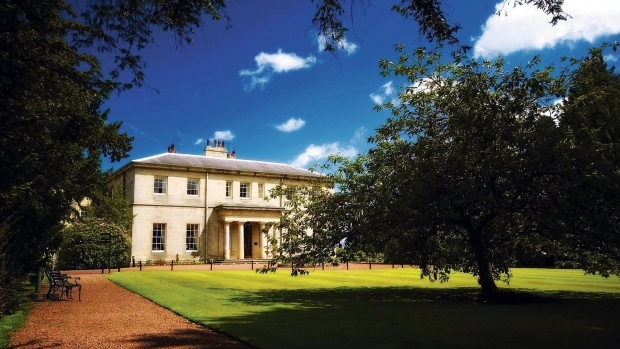 Our artists really do play some beautiful venues, and Woodhill Hall is no exception. This is a venue that has it all! Booking here for your wedding doesn’t just give you what you need, it gives you more, and AMV always strive to do the same.